Understanding if there is a place for your product or service in the market is absolutely crucial. 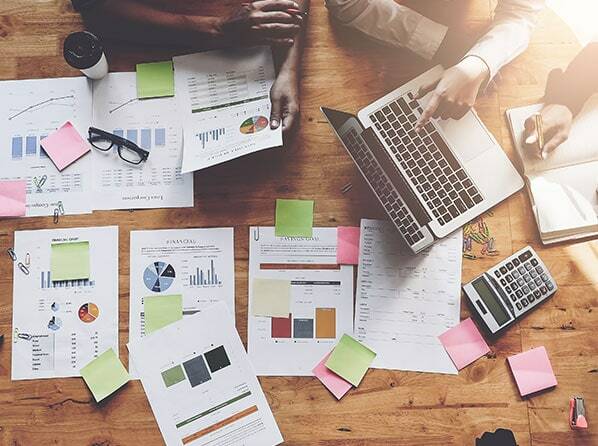 This may be a difficult decision to make because the startup costs can be overwhelming but performing market analysis and competitor research can really help you fine-tune your business model before any consequential decisions are potentially made. Primary and Secondary Research- primary research comes directly from your (potential) customer through surveys, focus groups and other methods. Secondary research comes from gathering data and statistics such demographics. Associations- there will most likely be an industry trade association that can offer a tremendous amount of useful information such as statistics, members and reference materials. Government Agencies- there are a variety of government agencies that provide (most are free) valuable information such as population densities. Regardless of your product or service, conducting thorough market research will prove to be a beneficial decision. Like most steps in starting a business, competitive analysis takes capital so let HJR Global help turn your idea into reality.